During mixing the asphalt production process , there is a lot of dust and gas emissions outwardly . This kind of bag also called Capsule shape type .Collect and process the dust-containing gas is the main task of the asphalt mixing plant and environmental protection . Asphalt mixing plant dusty gas emissions , depending on the different process , you need to select different filter bags.Our professional engineers will give you suggestions. Filter media in asphalt mixing plants are exposed to extreme environmental conditions and aggressive corrosive gases. Frequent temperature fluctuations and business creation and stops with different fuels and the resulting potential sparks put additional pressure on the filter media. 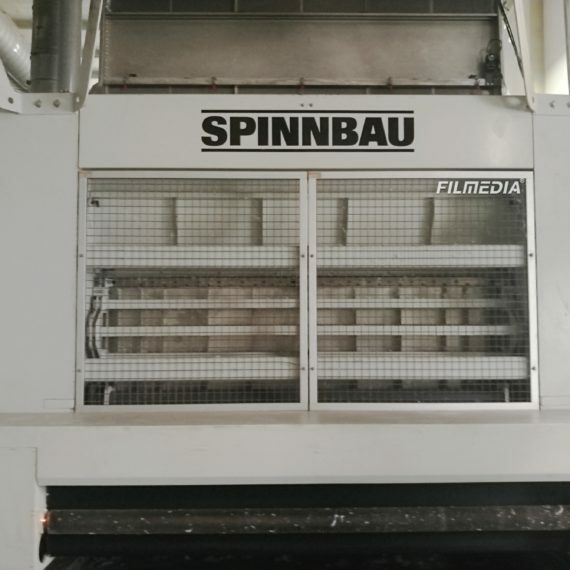 Depends on the composition and operating conditions of dust, Everspring offers technically and economically optimal media solution for dedusting filter your asphalt mixing plant . 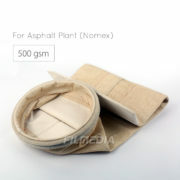 Asphalt concrete mixing equipment have a first dust filter and secondary filter. 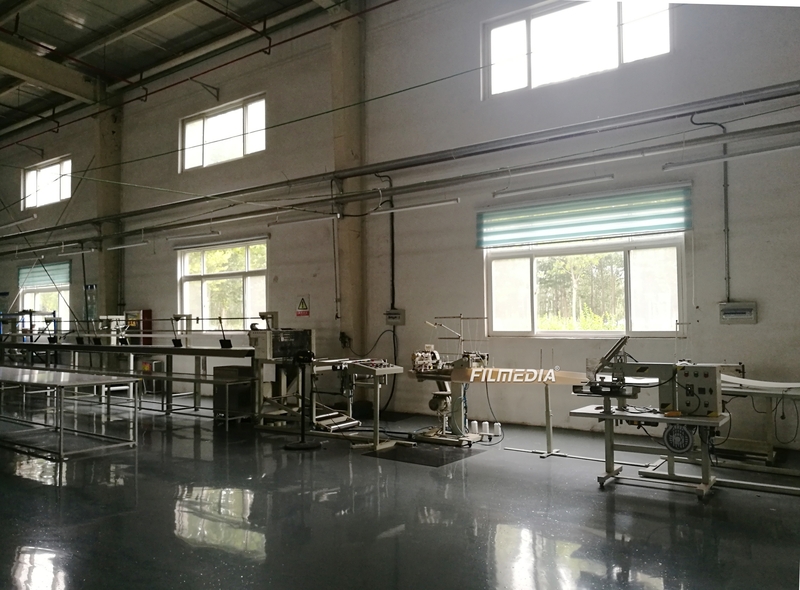 Usually with only a small mixing factory need equipment dust; large mixing equipment have two-stage filteration for achieving the environmental dust requirements., As general, the first filtration is gravity or centrifugal dry scrubbers, wet dust is often two or dust bag . After wet dust back up to 400mg / m3, bag house dust back up to 50mg / m3. Early asphalt mixing plant is configured to filter out dry cyclone dust. Due to the dry cyclone dust can only remove large particles (> 5 μm) dust, and the dust content of large particles of dust rarely. Massive emissions of less than 5μm fine dust. 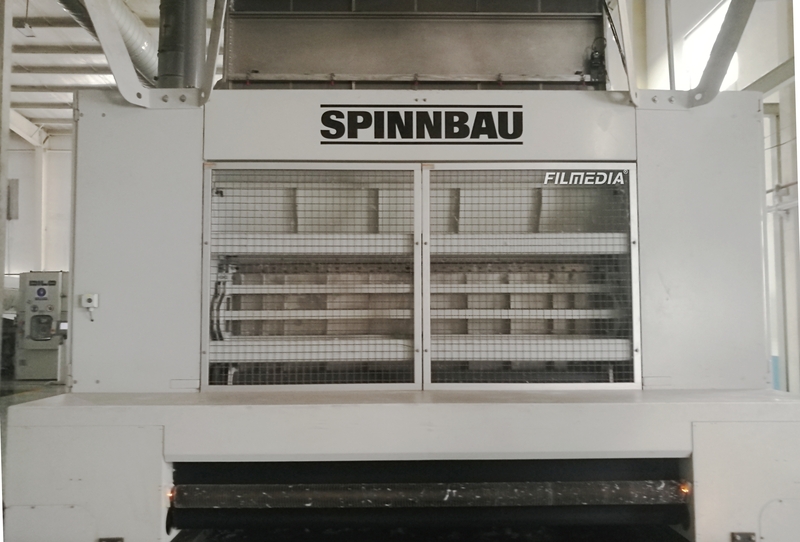 With the development of improved environmental requirements and dust removal technology, asphalt mixing equipment to achieve only through secondary dust emissions requirements. The secondary dedusting methods are two kinds of wet dust bag, dust to take a different way according to different requirements. First dust collector There is a cyclone dust collector, dust collector and two kinds of gravity. Cyclone simple structure, which is cylindrical dust collecting means, the air flow tangential entry, the dust is separated by centrifugal force. Cyclones can collect more than 5μm particle size of the dust collection efficiency is generally 5% to 85%. Gravity dust is reduced by the expansion tank of gas flow rate, by gravity so that large dust particles fall, trapping particles greater than 40μm in general. 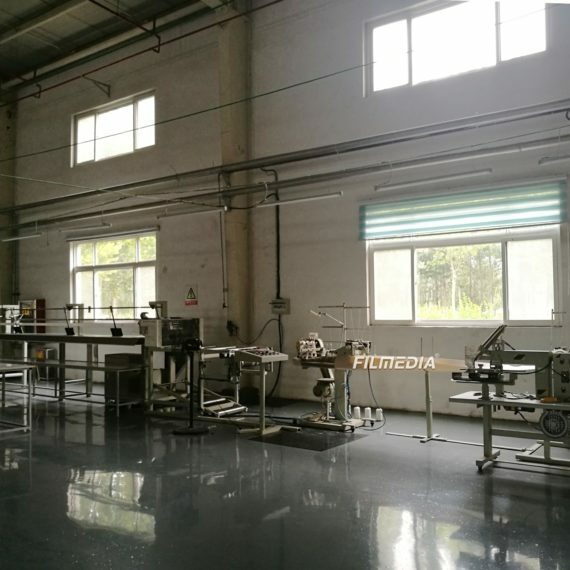 Bag house dust is an efficient means for the use of organic or inorganic fibers made of fabric filter bags, the flue gas dust filtered out to trap a particle size of more than 0.3μm dust, dust removal efficiency of up to 95% 99%. Dust concentrations can be up to 50mg / Nm3. Harmful Gases:NOx, SOx Cleaning Process:Pulse jet, reverse air Fuels:Bio gas, fuel oil, heavy oil, liquid gas, natural gas, pulverised lignite. 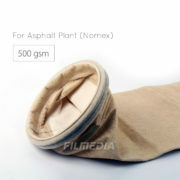 More applications please check Industrial filter bag application !